B&A Woodworking is a full service building company specialising in the construction of architect designed residential projects. Established in 2005 by Ben Hardwick and Andrew Foster, we employ 15 full time members of staff and work with a broad network of specialist sub-contractors. If you would like more information or to discuss your project with us please email info@bandalondon.co.uk Alternatively we are happy to talk directly with your architect. A new build house for an artist. 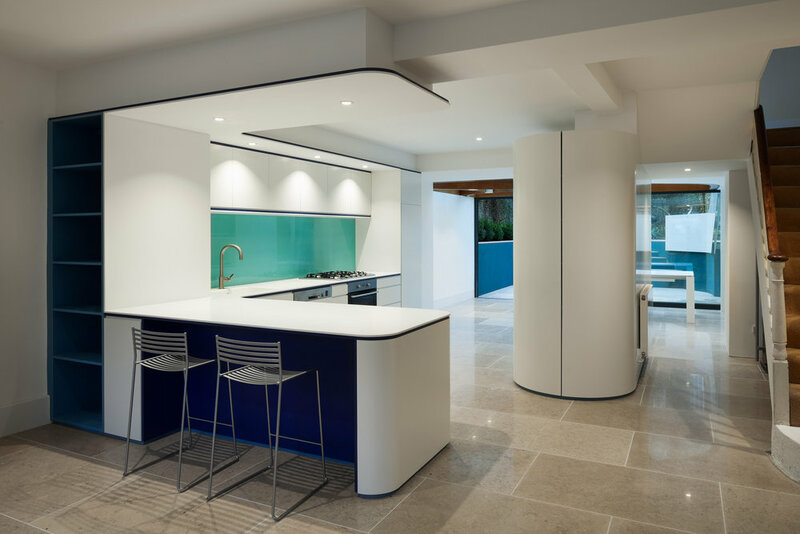 For this project we provided full construction services from ground works, through to bespoke joinery, fixtures and fittings. Aperture House was shortlisted for a Brick Association Award and an Architects Journal Award. Demolition of a 70's timber infill house and full construction services for a replacement four storey house built to Passivhaus standards. Full refurbishment and basement extension. Full refurbishment, two storey timber clad extension and a whole new ground floor level beneath the original house. 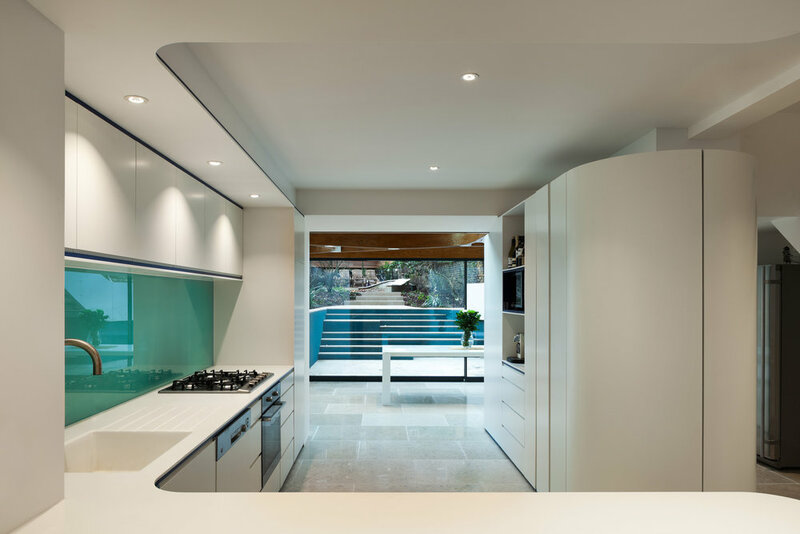 The project focused around a complete refurbishment of the existing basement level of a large terraced house in Camden. It features a new glazed rear extension, with custom steam-bent laminated Oak ceiling beams, that opens onto a newly excavated terrace. 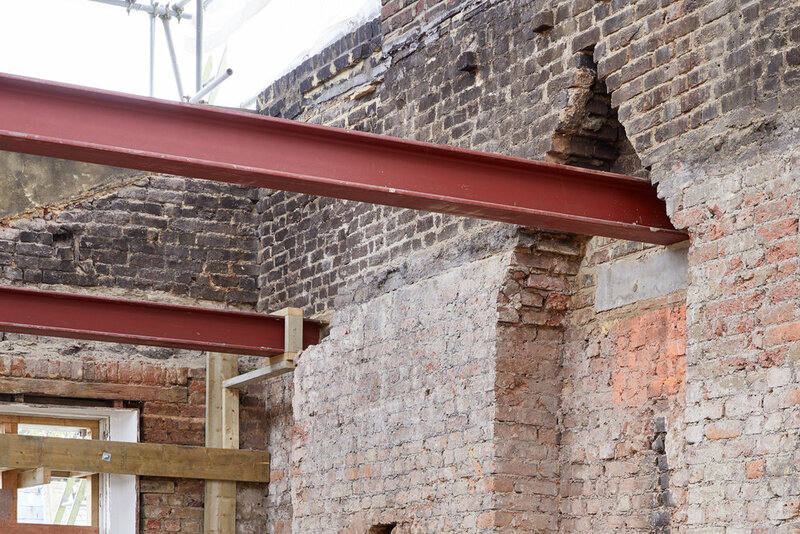 A selection of photographs documenting the different stages of our construction process.